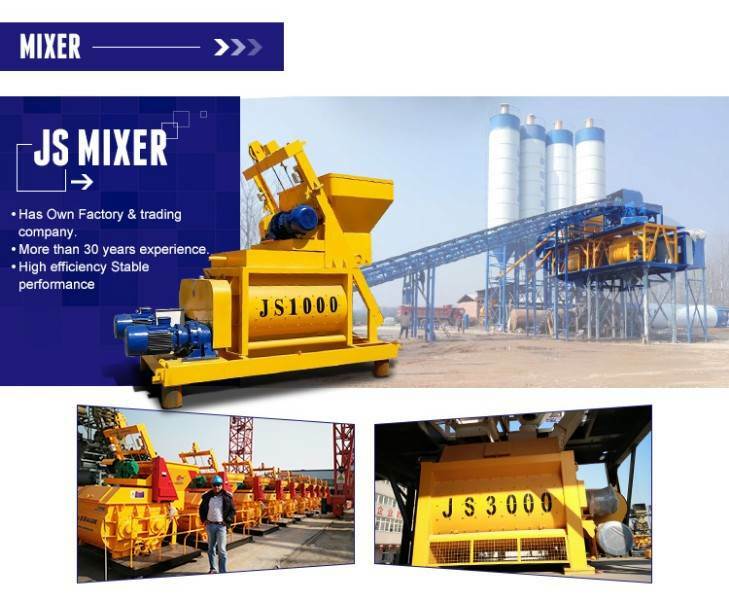 JS750 concrete mixer, concrete mixer and concrete mixing station are used to mix concrete as a device, but the division of labor is different, concrete mixing station has movable fixed, then JS750 concrete mixer has what advantages including price, if you want to know more details, want to know more China JS750 concrete mixer price information, please feel free to consult our company. 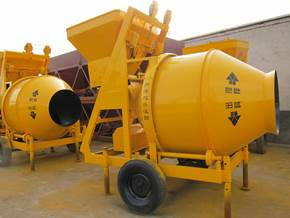 JS750 concrete mixer, good price, excellent quality, our company Chunyue JS750 concrete mixer noise, high efficiency, we are JS750 concrete mixer manufacturers, we have quality services, a strong technical team, no matter you have any questions about concrete mixer, you can always consult us, want to know China JS750 concrete mixer price? Welcome to contact us by telephone. 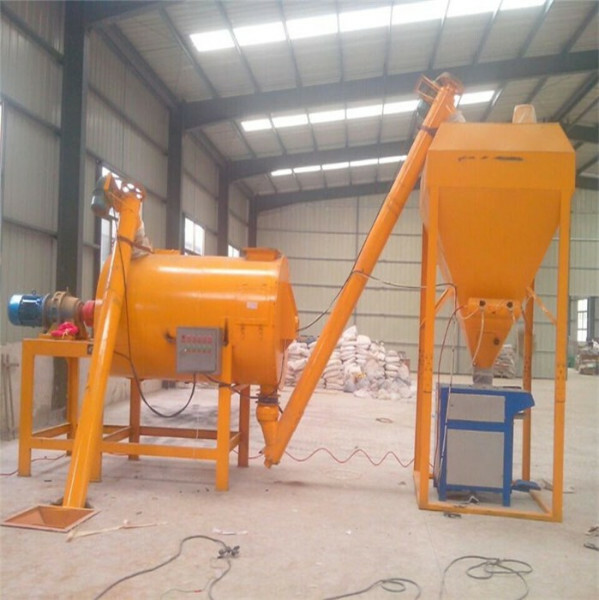 Concrete mixer is a machine that mixes cement, aggregate and water to make concrete mixture. 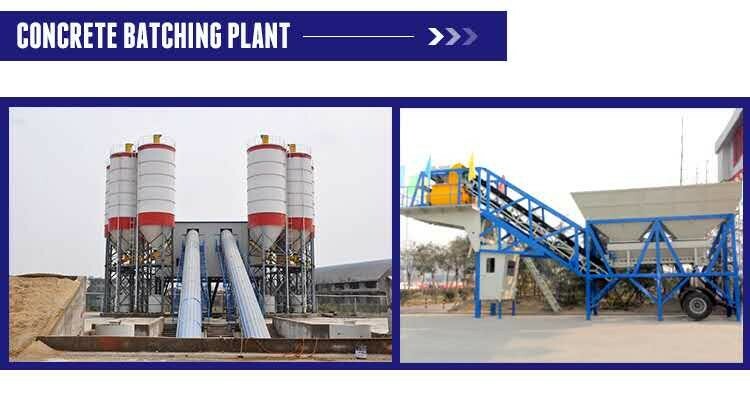 It is mainly composed of mixing drum, feeding and unloading mechanism, water supply system, prime mover, transmission mechanism, frame and supporting device. 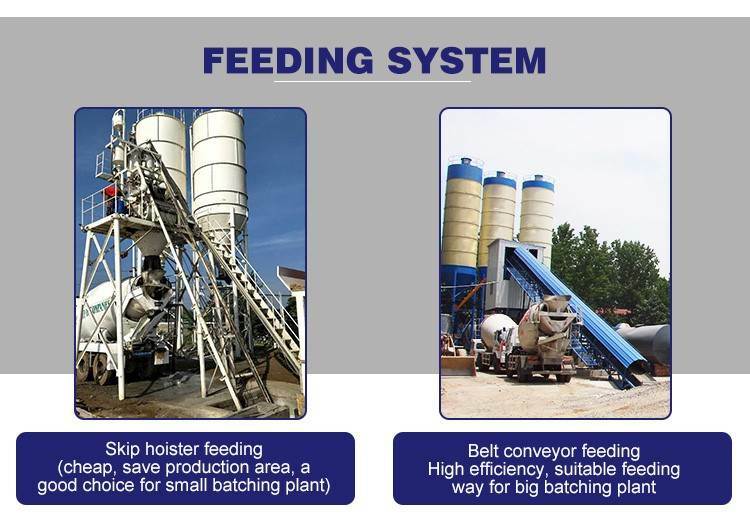 In order to ensure the mixing quality of concrete, concrete mixtures are required to mix evenly, mixing time is short, unloading is fast, residue is small, energy consumption is low and pollution is low.